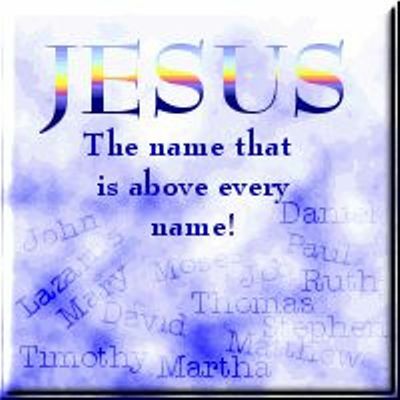 I love Psalm 99 verse 3 - "Let them praise your great and awesome name. Your name is holy!" 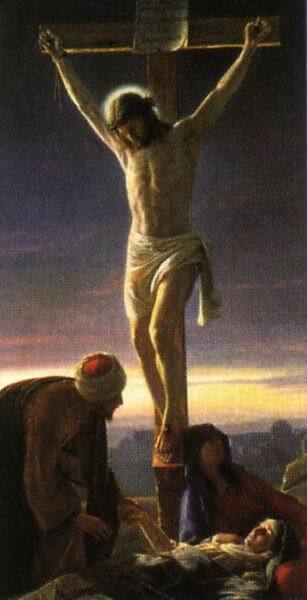 I think sometimes in our modern world we can forget that God's name is holy. Jesus' name is holy. These holy names change things. They change everything. If ever you are ever feeling like you are being confronted by evil - maybe even in your sleep in a dream - call upon Jesus' name and watch the evil flee from you immediately. It is true... Jesus' name is holy! God's name is holy! I don't know if anyone has a CD by Vineyard Worship with Kathryn Scott singing on it? It's called "Hungry, Live in London". This is a great CD and they have a wonderful song that includes lyrics saying, "You are the sovereign I AM, your name is holy!" Beautiful tune... And so true. Who do you Belong to? Click here to belong to Jesus! 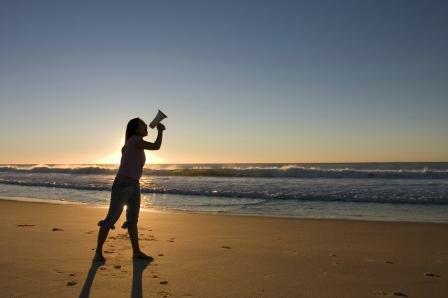 Prayer Point: Pray that you won't involve yourself in quarrels that are not your own. Pray that you will realize when you don't "have a dog in the fight." 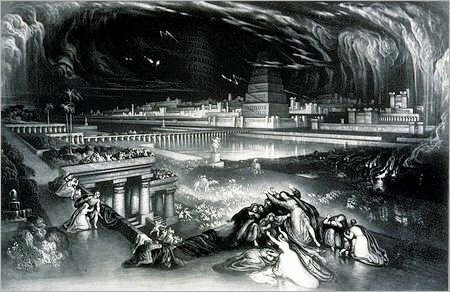 Historically, Babylon was never really destroyed. In Daniel, it says the Medo-Persians took over in one night. 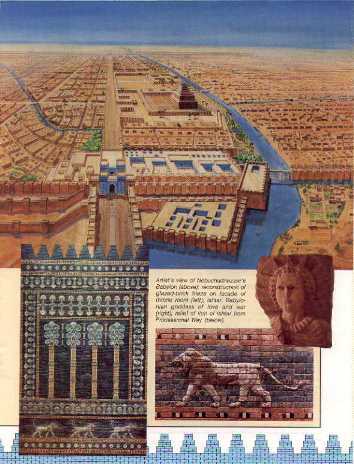 Later, Alexander the Great made Babylon his capital. After the rise of Rome, Babylon slowly faded and was abandoned. So as far as this destruction that Jeremiah refers to, it is yet to come.